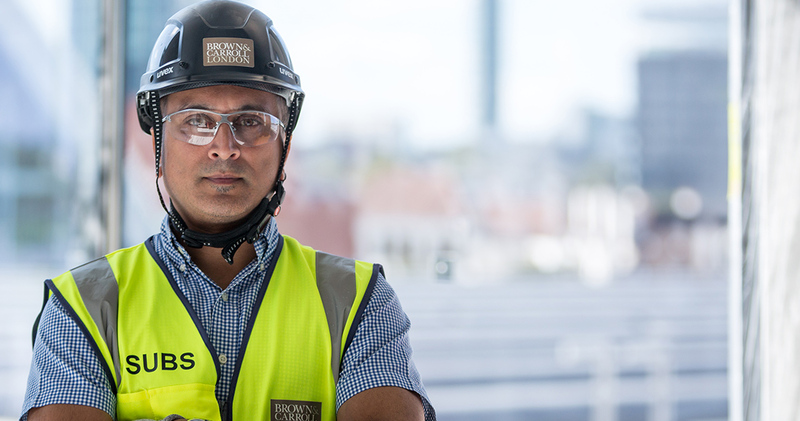 As a company that's highly committed to our people, we'll ensure your employment at Brown & Carroll is more than 'just a job'. Instead, we want to support you in your career here – helping you achieve your aspirations with training, support, and opportunities. Whether you've been in this industry for two months or 20 years, there's always something new to learn! We don't shy away from that fact, and are proud that so many of our employees are always ready to develop new skills. That's why we do all we can to provide valuable training opportunities throughout our employees' careers. 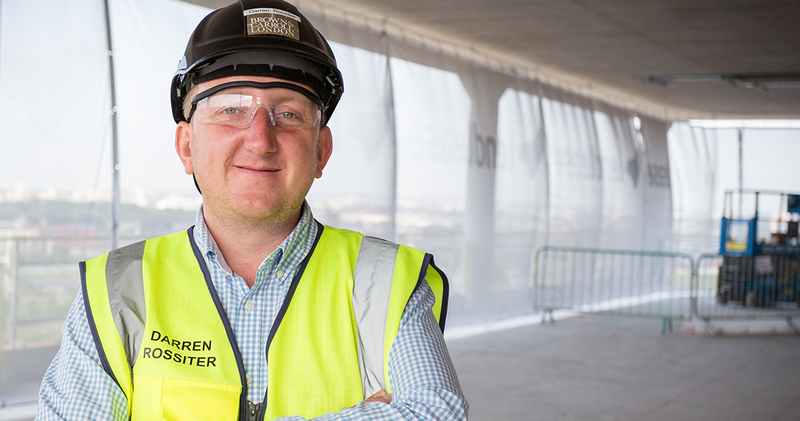 From NVQs to safety training, we'll help identify what you need for the next stage of your career, and we'll do our best to get you there. Some of our current project managers started with us as apprentices. Others joined as specialists in one field and have since become experts in another. So where could your career at Brown & Carroll go? Click on a profile below to find out more. "If you're thinking of joining, do it. As long as you're willing to work, everyone will be given a chance to prove what they're capable of." "When I started, we just offered joinery, but now we work with a whole range of different materials – fabric, glass, leather, stone, lighting. There's always something new here." 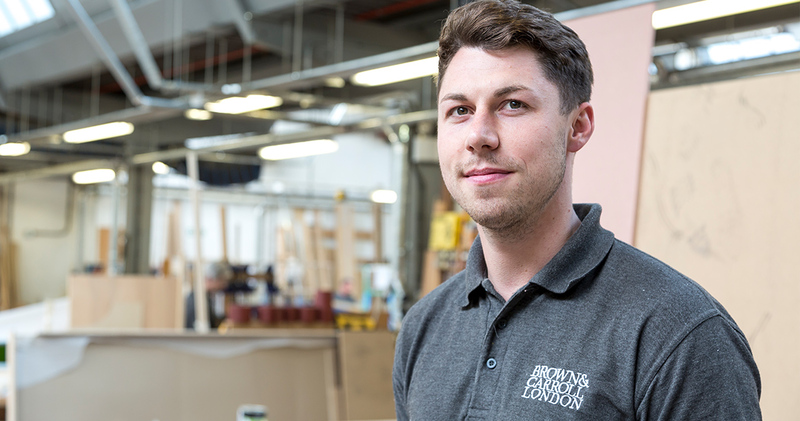 Could a career in joinery and carpentry be the right path for you? Find out more with a work experience placement.